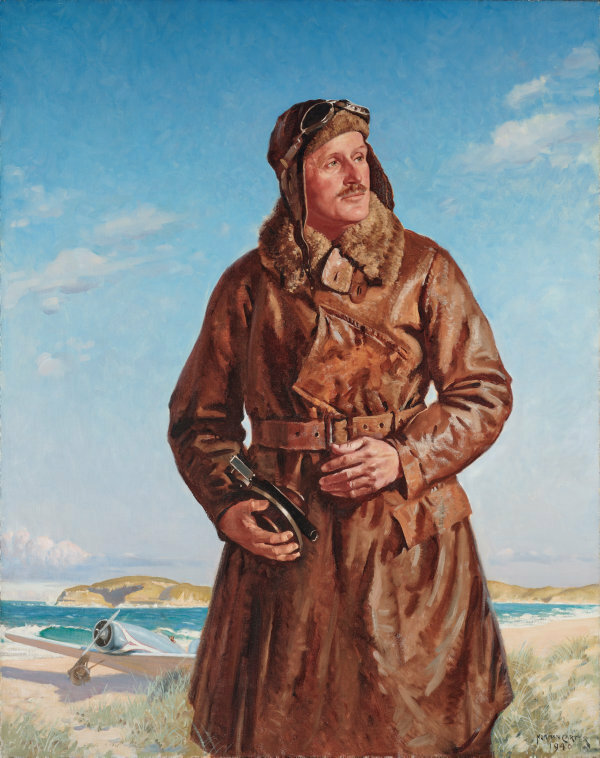 This work was a finalist in the 1940 Archibald Prize and was acquired by the Gallery in 1940. 0 - Whole; 142.3 x 103.3 cm; SIGHT DIMENSION. Signed and dated l.r. corner, brown oil "NORMAN CARTER/ 1940".